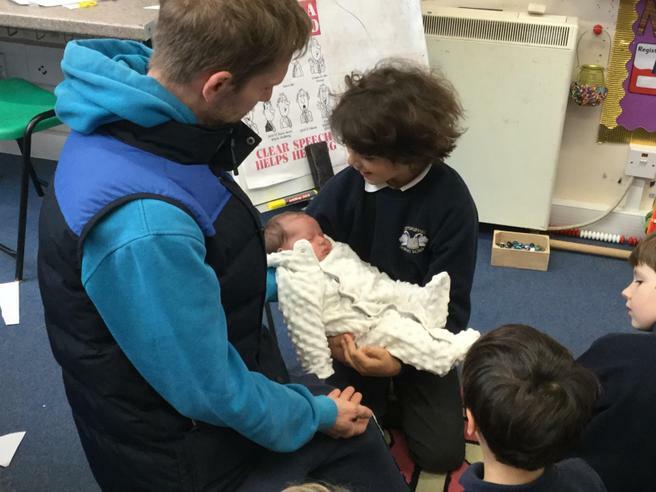 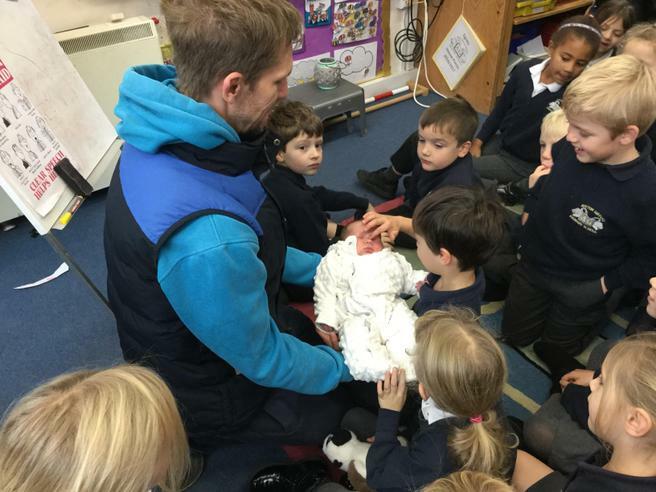 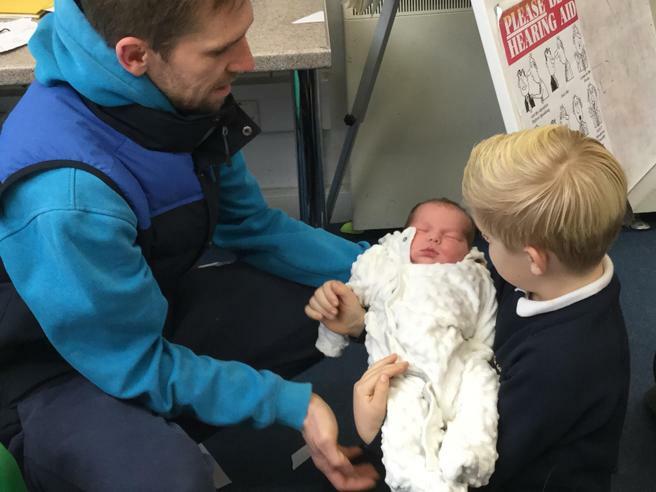 We were delighted to welcome a very special visitor to our school today when Mr Barrett brought his new baby daughter, Tabitha, in to introduce her to everyone. 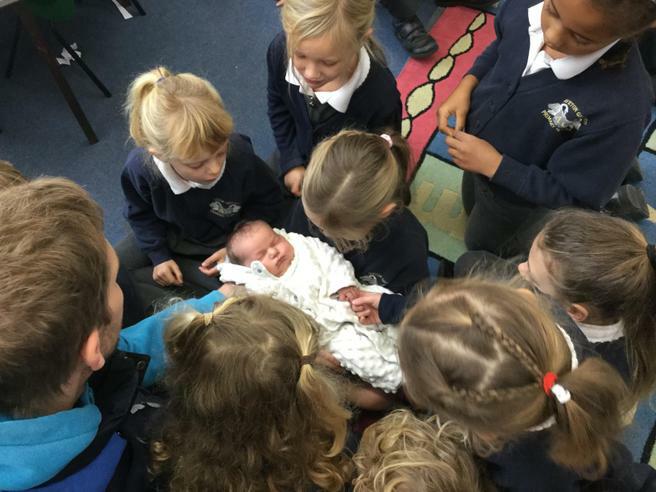 Tabitha was born a week ago, weighing in at a very healthy 9lb 2oz! 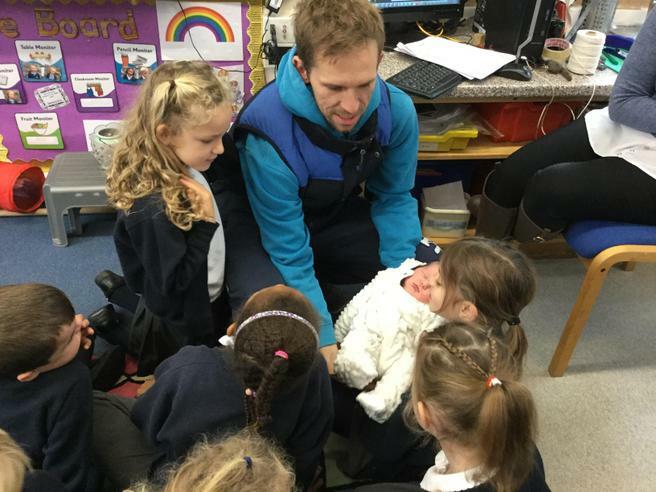 We hope that she will come and visit us again very soon.